Home Bitcoin Lightning News Did PayPal See Bitcoin’s Scalability Issues Back in 2016? Did PayPal See Bitcoin’s Scalability Issues Back in 2016? A 2016 public patent filed by the payments system provider PayPal has revealed that company’s executives have been monitoring the cryptomarket for years and that they had already been trying to tackle future scalability issues before most people in the cryptomarket even knew they existed. This shouldn’t be a huge surprise as PayPal has long been a pioneer in the online payments sector. According to the now public patent, PayPal executives were not only monitoring the cryptomarket but they had begun developing an off-chain transaction system similar to the now famous “Lightning Network”. The proposed PayPal off-chain solution would use a combination of temporary wallets to provide users with the ability to transfer private keys instead of actually sending their crypto on the network. After the computations are complete, the transaction details would be added to the blockchain. If all of this sounds eerily familiar to the Lightning Networks protocol, it should. 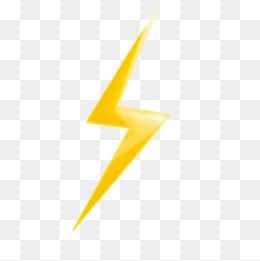 The Lightning Network uses a very similar strategy to accomplish the same tasks. The Lightning Network utilizes pre-funded multi-key wallets to provide users the ability to share their cryptocurrency without bogging down the blockchain. These multi-key wallets are securely partitioned between users to protect funds. PayPal’s unique system was also envisioned to allow users to convert their cryptocurrencies into multiple types of fiat currency. Fiat-currency exchanges on their system would occur at the time of transfer and users would be able to instantly access their funds via a PayPal debit card system. While both of these off-chain solutions provide users with potentially unlimited scalability by creating a second layer for transactions to be computed on, only the Lightning Network has made it to the testing stages. 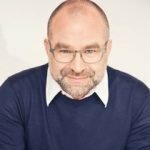 Last week, the Lightning Network again made headlines as Laszlo Hanyecz, the original BTC pizza guy, returned from the shadows to conduct the first BTC transaction on the Lightning Network. The Lightning Network test transaction went off without a hitch and part 2 of the BTC pizza story made headlines around the world. For those of you who do not know the BTC pizza story, here is a quick synopsis. Back in May of 2010, Laszlo made headlines for the first successful BTC transaction with a major retailer. Lazslo purchased two large pizzas for the reasonable rate of 10,000 BTC (at the time $41). Today that same amount of Bitcoin would cost you around a $100 million. Hopefully, he got extra cheese. 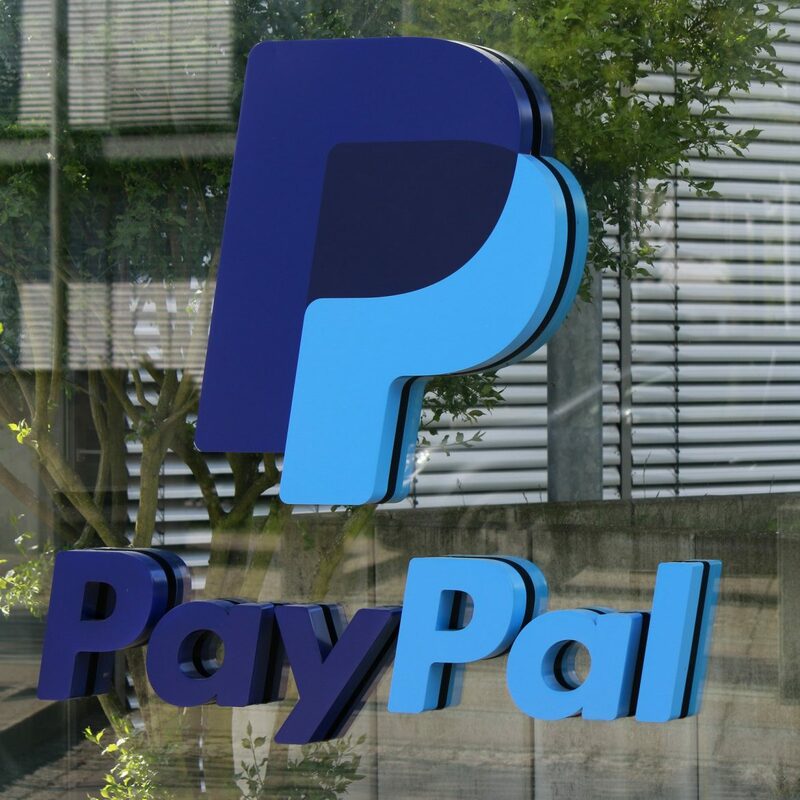 PayPal has kept their crypto asperations quiet for years and instead has chosen to continue to monitor developments in the crypto sector. While PayPal has been moving in the shadows, the Lightning Network developers have been working their butts off to address security concerns prior to a widespread release of their protocol. Currently, around 30% of BTC transactions are enabled with the Lightning Network protocol. This is a huge increase from last month’s percentage of around 8%. Lightning Network nodes continue to pop up as eager Bitcoinist line up to do their part to save BTC from network killing fees and delayed transaction times. What do you think fellow Shatoshiites? Is PayPal just waiting in the shadows for the perfect time to strike, or have they decided to observe how the Lightning Network developers handle their shared concerns before they decide to unveil their secret crypto plans. Let us know in the comments below. What is the Liquid Network Sidechain?